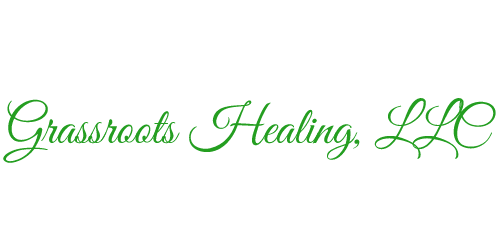 Grassroots Healing, LLC is a minority, women-owned company founded by a native Marylander who saw the need for comprehensive cannabis education and guidance in Maryland's new emerging medical cannabis industry. We at Grassroots Healing, LLC all come from a medical background, ranging from nursing, to radiology, to public health, and we understand the pitfalls that come with traditional medication and treatments along with the lack of individualized care. Which is why we aim to help patients find a healthy balance between traditional medication and holistic treatment. Our staff is very well versed in cannabinoid science and understands the many benefits that the cannabis plant has to offer. However, knowledge on how to properly use the plant for particular ailments is KEY to getting the most out of a cannabis-based regimen. We aim to be a "one-stop shop" for patients to gain the knowledge, access, and support they need when turning to cannabis as an alternative treatment and incorporating it into a healthy lifestyle. Whether you need help joining the Maryland medical cannabis program, need help finding a cannabis doctor, need one-on-one guidance on how to use cannabis and what products to buy, or want to explore other natural healing options, WE ARE HERE FOR YOU!! !